I just spoke in the Senate chamber in support of a clean energy bill which the Senate then unanimously voted to approve. 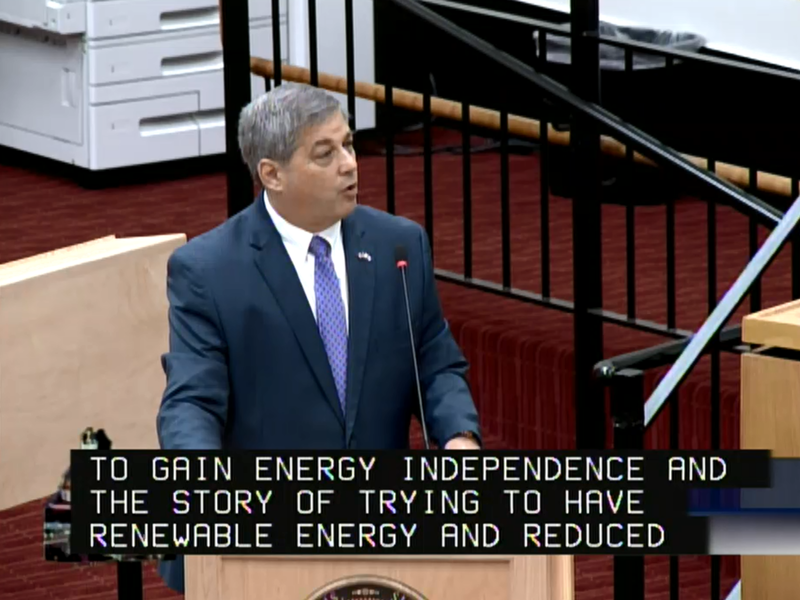 The bill promotes the state’s use of clean energy sources, an expansion of energy storage technologies and a reduction in the emission of greenhouse gases. It comes two years after the passage of a clean energy law that propelled the state to forge ahead of the nation as the most energy efficient state. Energy supply and transmission takes time to plan, develop and construct. If we want a blueprint for our energy needs for tomorrow it is imperative that we begin preparing today. 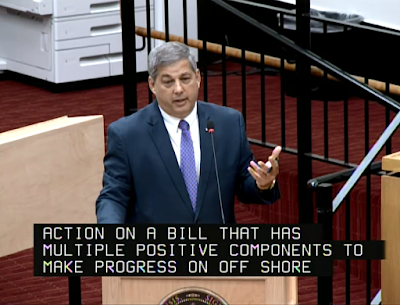 Massachusetts must continue to make progress on increasing usage of renewable energy and decreasing carbon emissions, and this bill does so on several fronts: energy storage, conservation and efficiency, a modest increase in the amount of clean energy utilities must provide a clean peak energy standard to avoid the use of coal and oil, and a pathway to more offshore wind power procurement. Clearly, we have much more to do in the future, but it would be a shame to forfeit progress on this year’s session and the consensus developed over the last several days. The progress made in this bill must be the basis for further action in the future. The bill authorizes an additional procurement of offshore wind power, increases the renewable portfolio standard that governs the amount of clean energy utilities must purchase, establishes an energy storage target, and requires gas companies to collect and report data on gas leaks. • Require electric distribution companies to start submitting reports next year to alert the state to energy storage installations in their service territory. The bill now goes to Governor Charlie Baker for his signature.